The sunbelt is still leading the National in % of sales that are short sales. This can equate to the regions that were hardest hit in the deduction of home values or loss of equity. The Southeast (particularly Georgia and Florida) were also hard hit with this loss of home values. 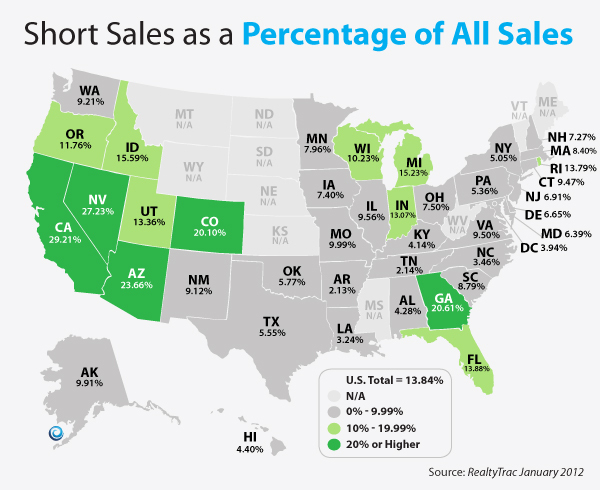 If you think Short Sales are on the decline, think again. 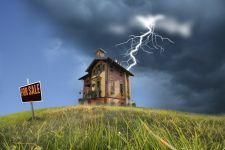 RealtyTrac, a foreclosure data aggregator, believes that 2012 could see a huge increase in short sale activity. In January 2012, homes in the foreclosure process (which typically become Short Sales) rose over 33%. For the full article – check out the link below. 2012 could be record year for short sales | Inman News. The Spring market sprung early in Chicago this year, and around most of the United States as well. With interest rates still low, and housing prices historically low as well timing is great to make a home purchase. As with stocks, the key to making money in real estate is to buy low and sale high, or said differently, you make money in real estate when you buy the property – not when you sell. KCM has a great quick blog post today talking about three reasons the time is right to buy (What is Warren Buffett saying, when will appreciation begin, and why buy in the first place). Check it out at the link below. 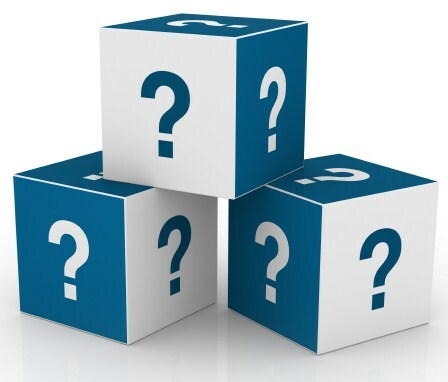 3 Questions You Must Answer When Buying a Home. This is a great map to show the back log of distressed properties throughout the USA. As soon as this distressed inventory is sold off, then housing prices will begin to recover. 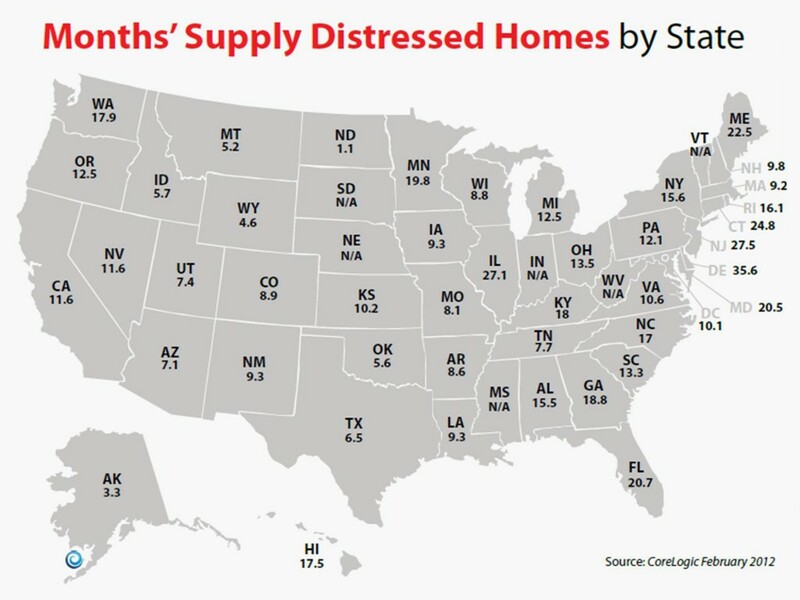 Months’ Supply of Distressed Properties by State. My friends over at Keeping Current Matters, have a nice blog post reminding home buyers about the main criteria a lender will look at when evaluating your loan application. If you are considering getting into the market, I’d check out this post. Good info! The 4 C’s of Mortgage Underwriting.